For soft, natural and healthy skin. 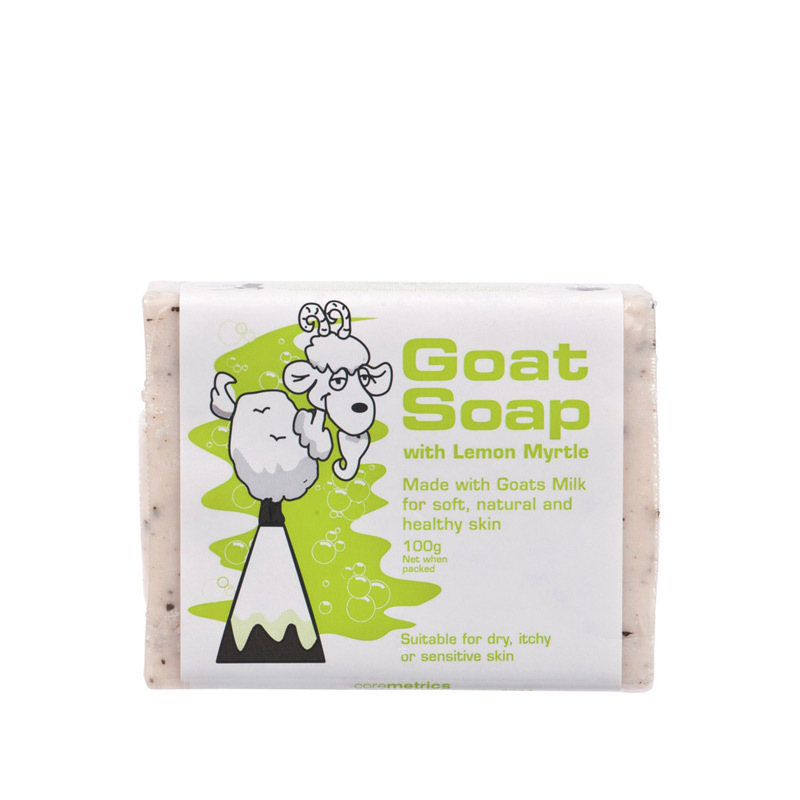 Suitable for dry, itchy or sensitive skin. 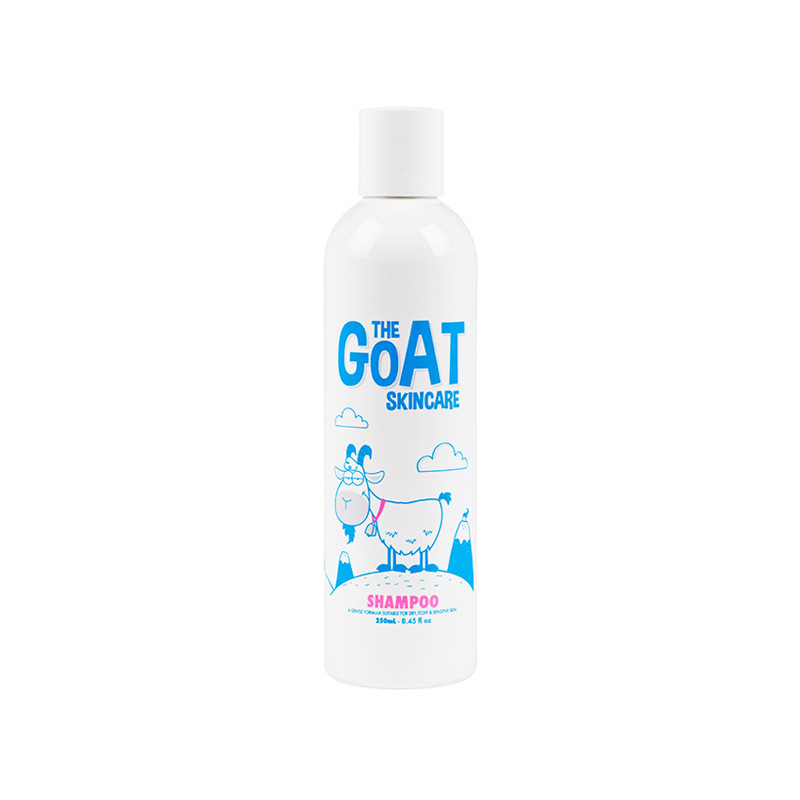 Excellent in the care of dry sensitive scalp. 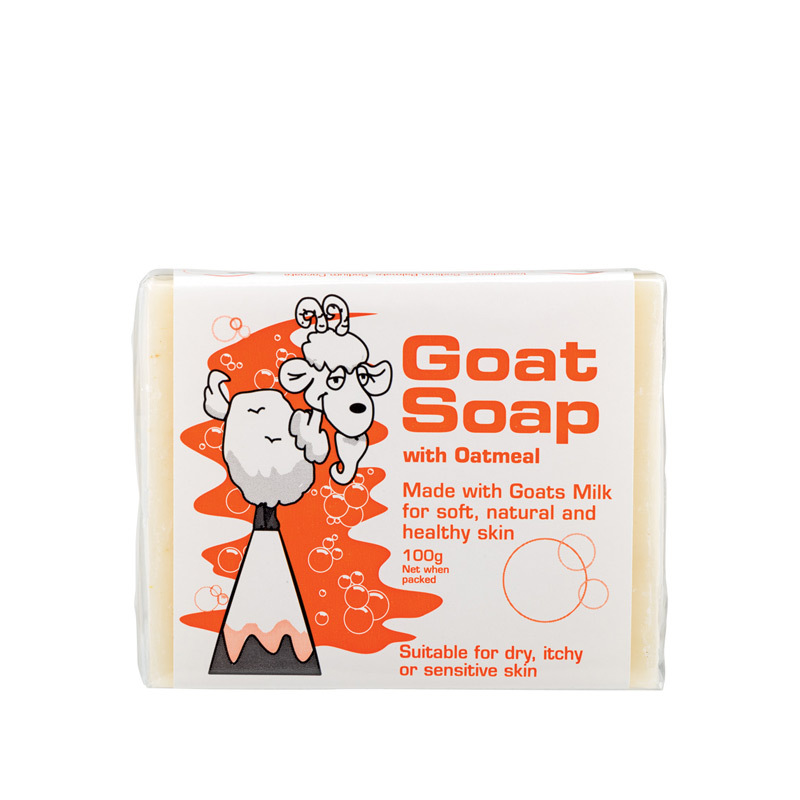 Made with Goat Milk for soft, natural and healthy skin. 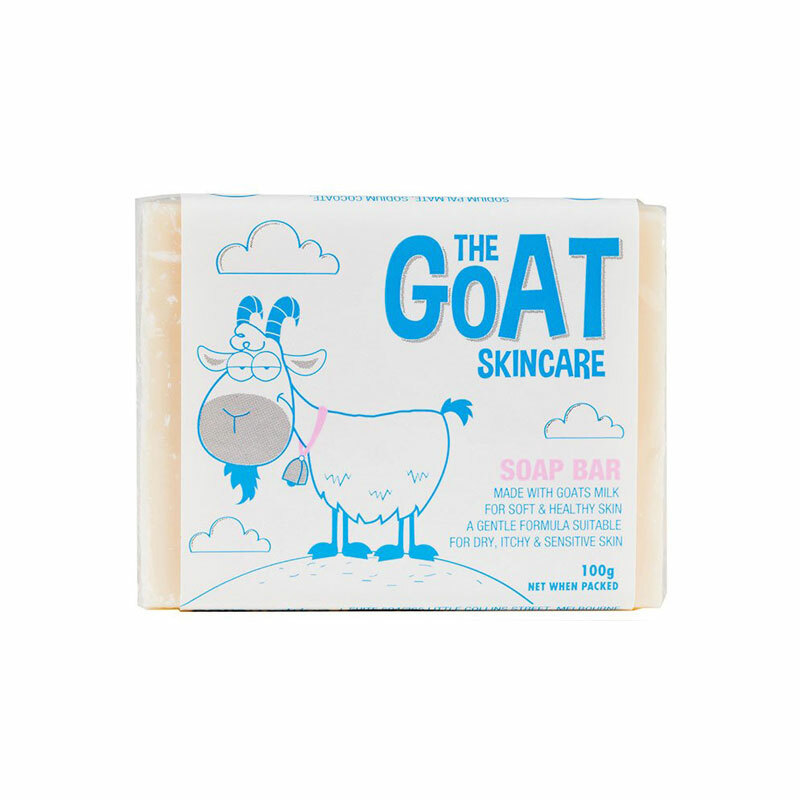 Suitable for dry, itchy or sensitive skin. 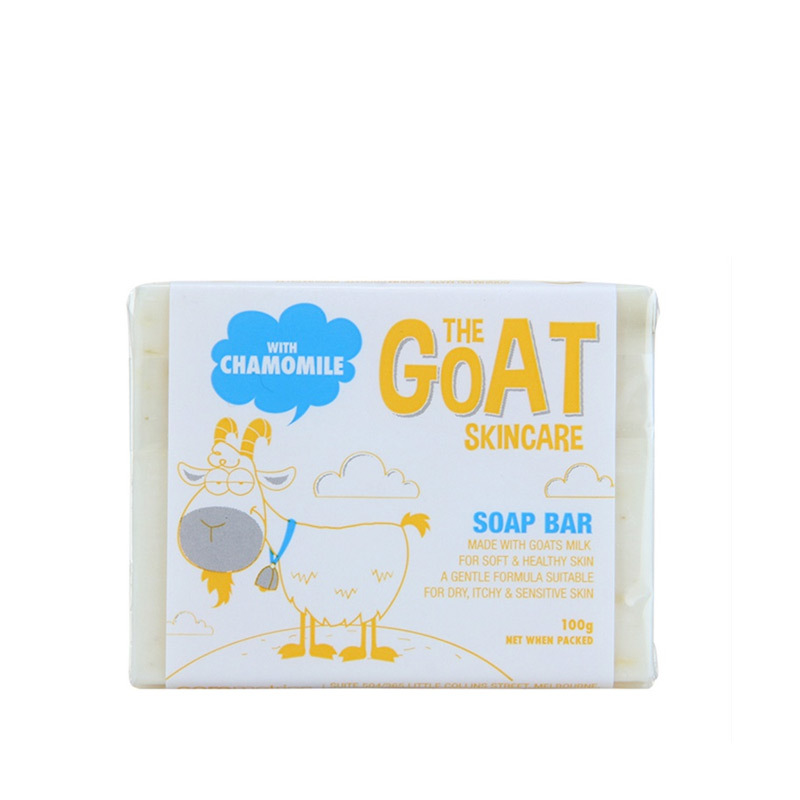 A refreshing, uplifting, lemony scented soap suitable for all skin types, toddlers and older. 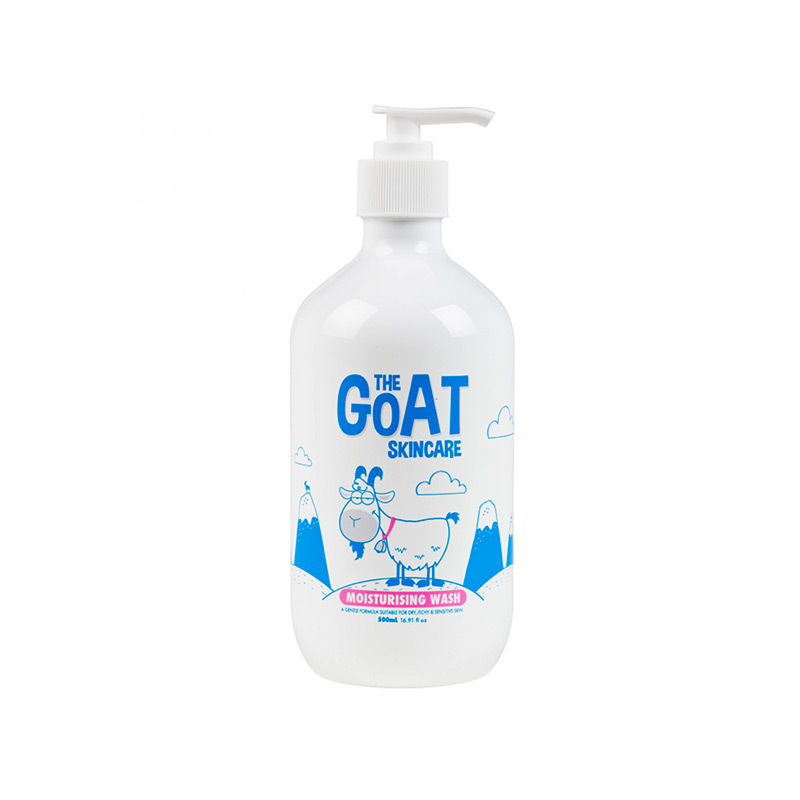 Naturally hydrates dry, itchy or sensitive skin. 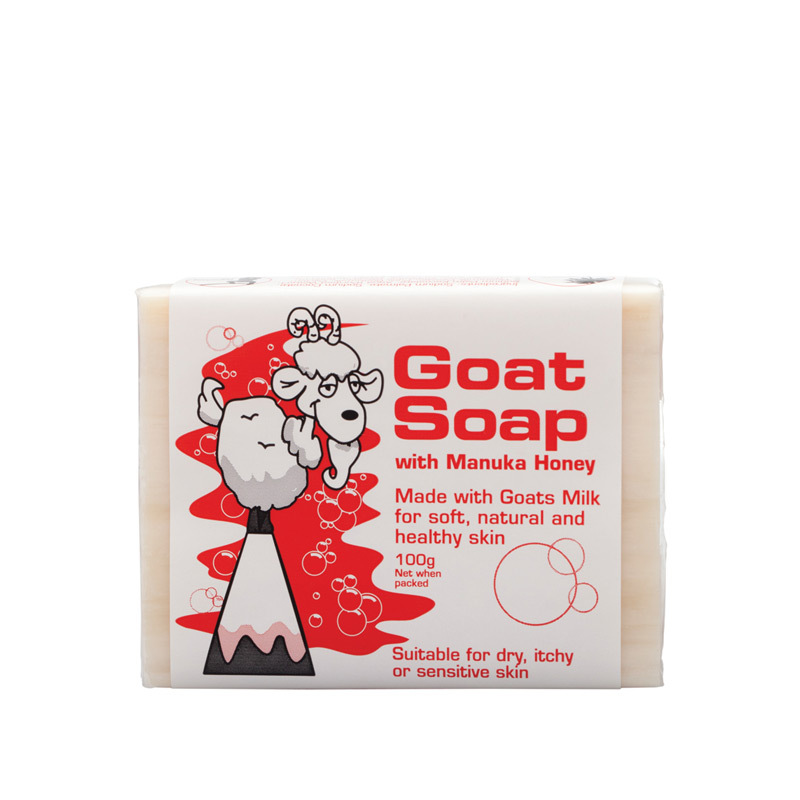 With goodness of Manuka honey. Designed to fulfil the specific needs of very dry sensitive skin. 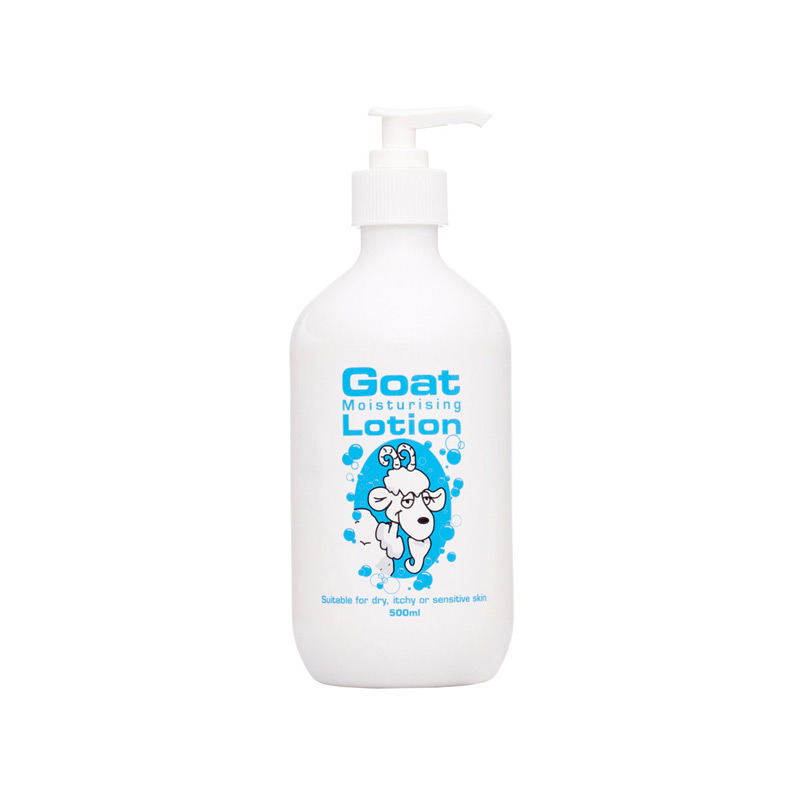 Relieves your skin from dryness, itchiness or irritations. 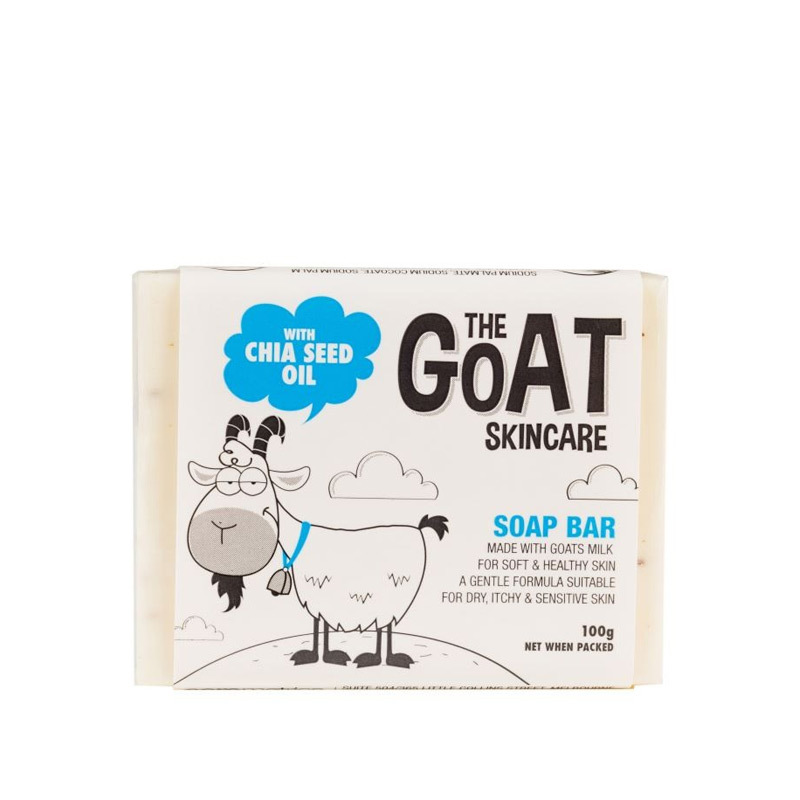 Suitable for all ages and all skin type. Refresh and revive your skin.